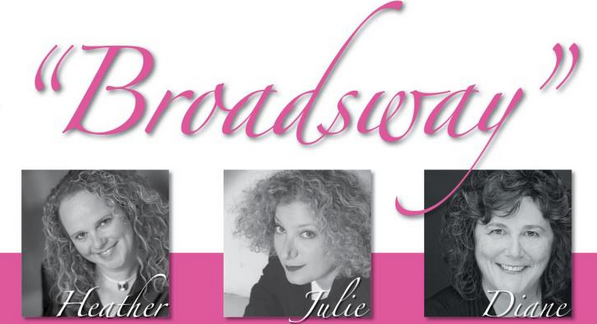 What Have The Broadsway Broads Been Up To? | The Broads Have A Blog! ← Broadsway At Stratford Summer Music And ChautauquaFest 2014. This entry was posted in Uncategorized and tagged broadsway, diane leah, global cabaret festival, hamilton all star jazz bands, heather bambrick, jazz, jazz vocalists, julie michels, live music, metropolitan room new york, musical theatre, new york cabaret, new york jazz, runnymede united church, singers, toronto jazz, toronto jazz scene. Bookmark the permalink. When can we expect your second album? Not sure just yet but we will keep you posted!